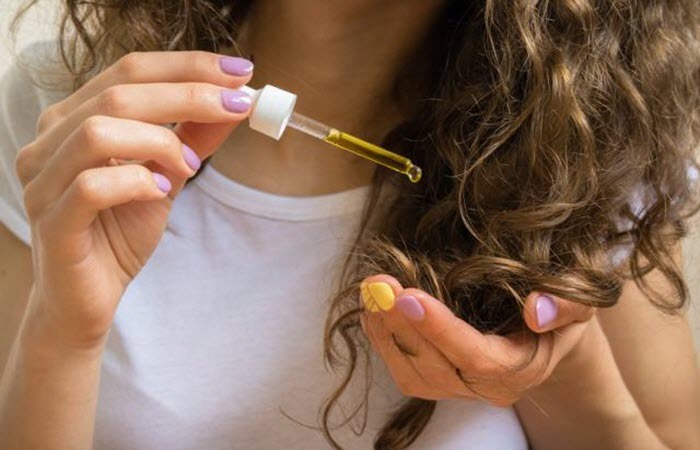 If you’ve been struggling to tame frizzy hair and nourish extremely dry hair, having the best hair serum in your vanity can be a life-changing experience. Formulated with more potent ingredients that your usual hair creams and masks, hair serums can solve a number of hair concerns. From dry, damaged to frizzy hair, there’s a hair serum for that. Now, to get you started, here’s a list of products you need to check out. 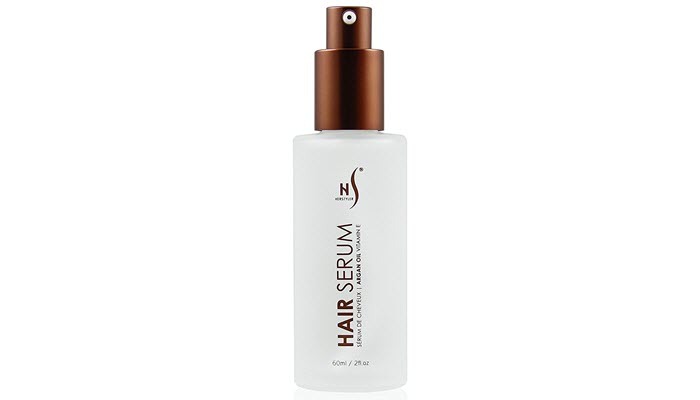 Herstyler Hair Serum with Argan Oil and Aloe Vera is the best hair serum for all types of hair and scalp. You can use it on frizzy, oily or dry hair. It works great even on colored-treated hair. Lightweight and non-greasy, you can use this serum every day without having to worry about harming your hair. The product is formulated with two of the best ingredients you can use for your hair. It has argan oil can help repair split ends, tame frizz and eliminate dry scalp. It can also provide protection to your hair when you’re styling it. Aloe vera, on the other hand, can address problems of hair loss. The serum comes in a glass bottle. Although it makes the product look sleek, it’s not really the best packaging. The glass bottle can easily break when you drop it, making it not ideal for traveling. Take note that this serum is scented, but it’s not that overpowering or bothering. However, if you have a really sensitive sense of smell, this is something you need to consider. 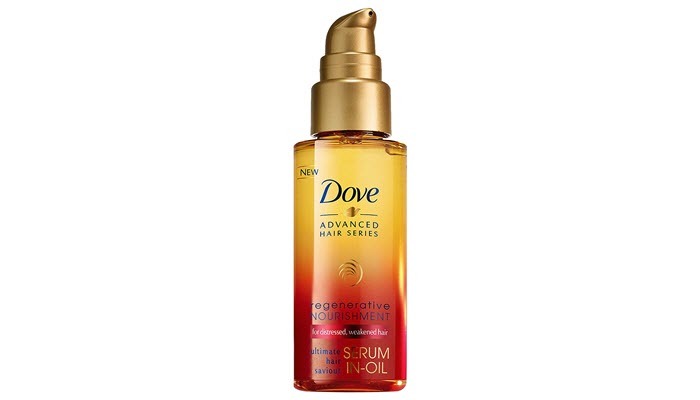 Promising to instantly make your hair smoother, Dove Advanced Hair Series Serum-In-Oil is another highly recommended product. It’s formulated to nourish your hair from within, making it effective in bringing back the healthy appearance of damaged hair. It can strengthen hair, prevent split ends and leave hair soft and shiny. The serum is formulated with Keratin Nutri-Complex and red algae to get the job done. 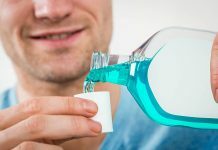 The product comes in a see-through plastic bottle which makes it easier to see how much product it still has. There’s a pump, too, for a less messy dispensing. As for the actual product, like most serums, this one has no color. It’s runny and is easy to spread on the hair. Similar to the first product, this serum is also scented but its smell doesn’t last that long. 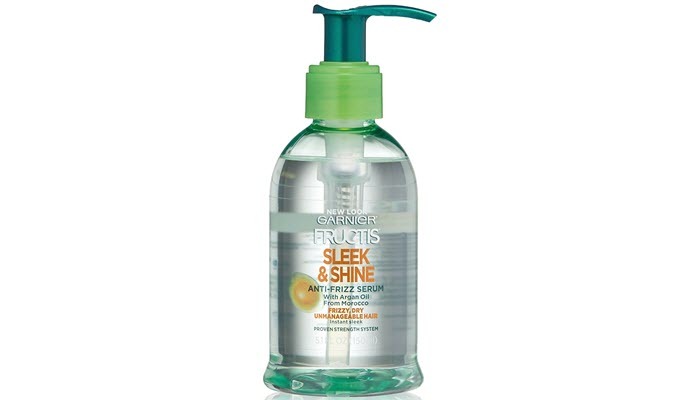 If you are particularly struggling with dry, unmanageable hair, Garnier Fructis Sleek & Shine Anti-Frizz Serum is the one for you. It’s formulated with argan oil and apricot to control frizz and deeply moisturize each strand of your hair. The product comes in an eco-friendly bottle which is made of 30% recycled material. Its light green in color while its pump is in a deeper shade of green. It’s user-friendly and sturdy. You can lock it anytime you’ll be bringing it with you when traveling. The serum has no color but it has a fruity scent. It’s a bit runny and has an oil-like consistency. You’ll have no problems applying it on both wet and dry hair. As to how much you should apply, one pump is usually enough. However, if you have really long and thick hair, you may need to use more than that. Try using a small amount first and just add as necessary. If you apply too much serum, you’re likely to end up with oily scalp and hair. 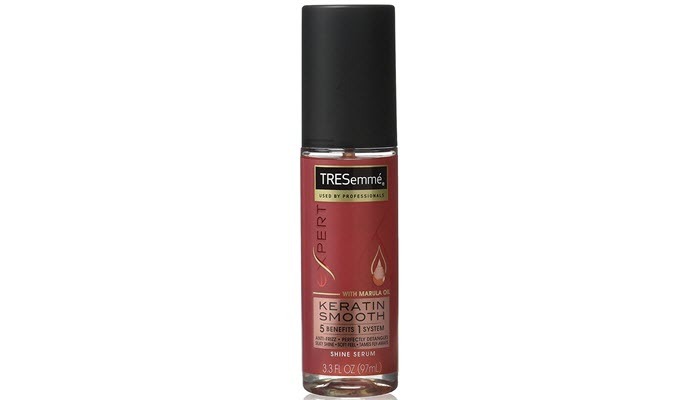 For those on a budget, go with TRESemmé Expert Selection Shine Serum. Despite its really low price, its formula actually works well in taming frizz and flyaway for up to 48 hours. In addition to that, the serum can also add softness to your hair, boost its shine and detangle any knots. Those things are possible because of the serum’s combination of keratin and marula oil. 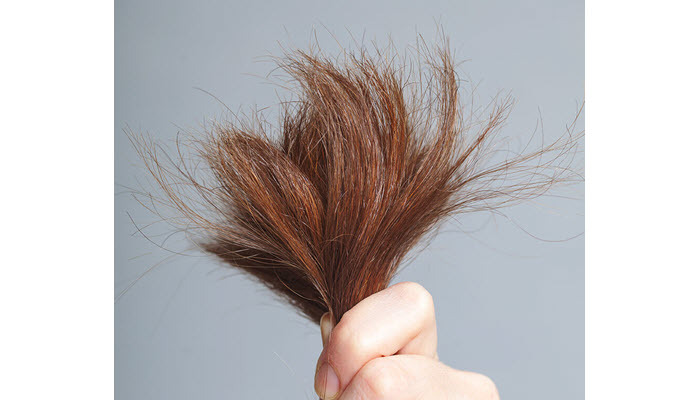 Hair serums can treat a number of hair concerns but they’re not always effective. One good reason is an improper application. If you don’t know how to apply your serum properly, you’ll just render it useless and ineffective. So, to make sure you get the most out of the best hair serum here’s a quick guide for you. Using a serum on towel dried hair. After washing your hair, as usual, dry it with a clean towel. Make sure that your hair is not dripping wet as too much water can dilute the serum and affect its formula. Get around 4 to 5 drops of the serum and rub it in between your palms. Apply it on your hair, starting from the tip. Once you’ve applied every bit of serum on your hands to your hair, you can start combing it with a wide-toothed comb. You can also blow dry it. Using a serum on wet hair. This is actually the most recommended way of applying a hair serum if you have dry hair. It can help lock in moisture better so your hair stays free from frizz. This method is really simple. You just need to wash your hair as usual and squeeze out excess water. Since there’s no need to towel dry your hair, you can apply your serum right away. Always start the application at the tips as you have more hair breakage, split ends and dryness there. Only use the right amount of serum. 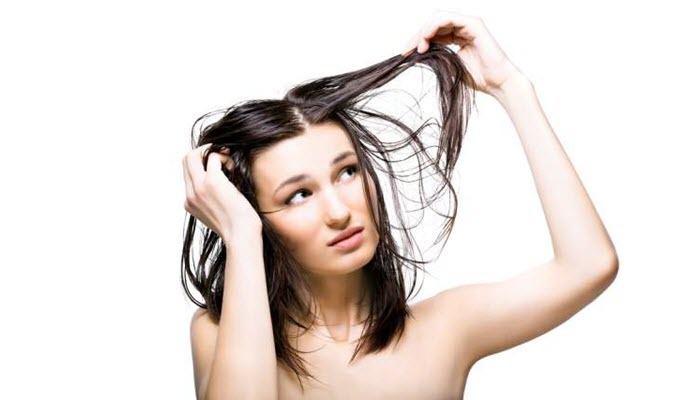 Using too much of it can weigh your hair down and make you feel greasy and sticky. The best hair serum for you will depend on your hair type and behaviour. Make sure that your initial application of the serum is on clean hair. You can reapply throughout the day. After placing the serum on your hands, don’t apply it right away. Let the serum stay on your palms for a couple of seconds to help soften it up. It greatly helps with application, particularly if you’re using an oilier serum.